For more than 32 years, Bee has been turning drab homes into dream homes throughout Indiana. We pride ourselves on building lasting relations with customers through our commitment to the highest standards of ethics. Our home improvement products and services include window, siding, door, gutter replacement and leaf protection and room additions with Four Seasons Sunrooms. 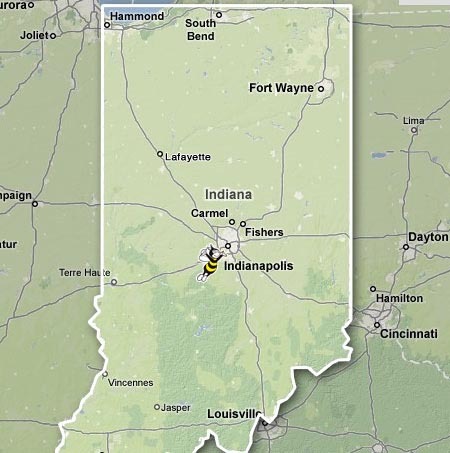 Discover our Indiana home improvement services today and have a beautiful home tomorrow.